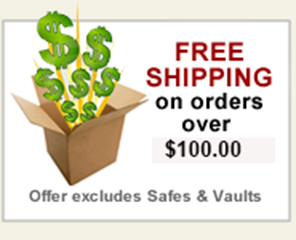 Kwikset is America’s #1 selling lock. 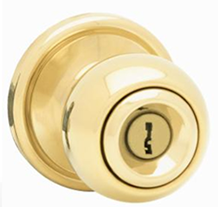 This Kwikset 740CA SMT Circa keyed entry door knob set fits the standard bore hole of 2-1/8". All sets come with 2 knobs, 2 rosettes, latch, key and all mounting hardware needed for a complete keyed entry knobset. Door prep: Crossbore: 2-1/8"; edge bore: 7/8", 15/16", 1"; latchface: 1" x 2-1/4"